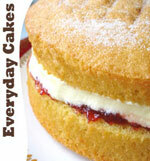 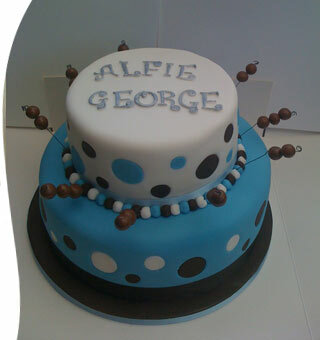 Here at Louis's Larder, we can create you that special cake for any occasion. 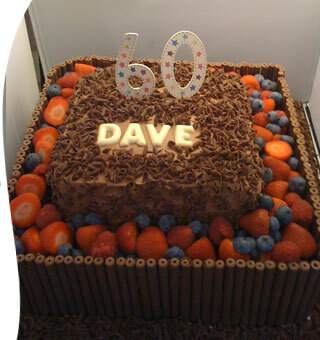 So whether you're looking for a birthday cake or christening cake, a wedding cake for your big day or perhaps another special celebration such as an anniversary or graduation cake, let us take care of it for you. 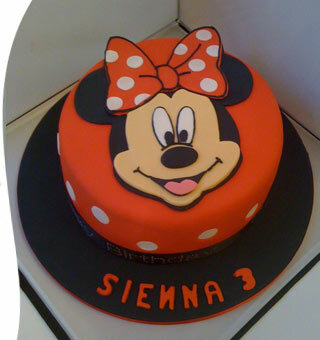 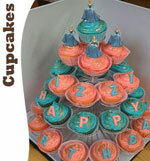 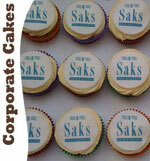 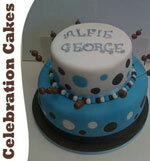 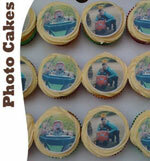 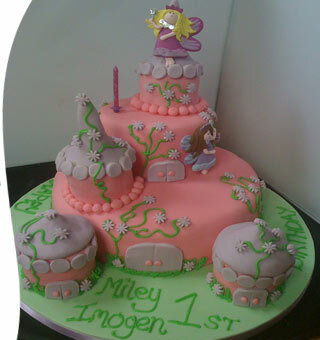 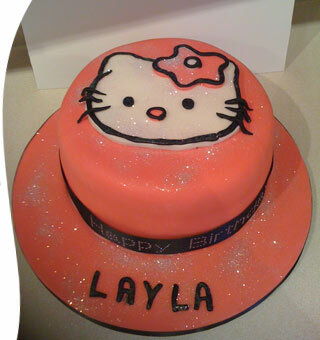 We create each cake to order and can personalise it to the style and design of your choice. 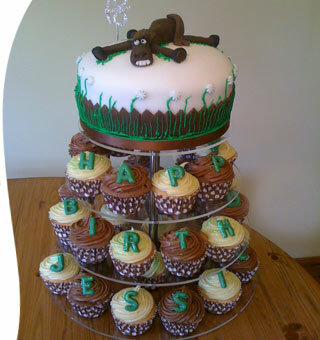 You can choose from a large cake, a selection of personalised cup cakes or even a combination of the two - whatever you have in mind, just ask and we can bake it fresh to order and deliver it for you around the Derby or Nottingham areas. 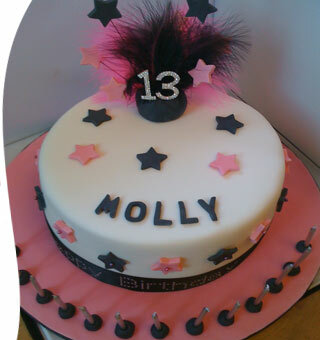 Take a look through our gallery of cakes for some ideas and inspiration or contact us today on 07793 061344 or via sarah@louislarder.co.uk to talk through what you need.